Top 5 Specialty Ingredients | Nutrient Innovations, Inc.
L-Norvaline, an analog of the amino acid L-valine, helps to effectively increase Nitric Oxide levels by inhibiting the formation of Arginase, the by-product of L-Arginine. 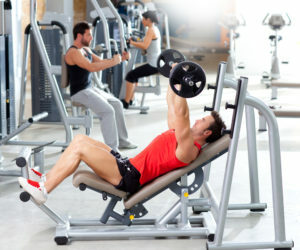 Nitric Oxide helps to increase muscle pump during weight training, making muscles look and feel larger. Arginase causes the pump effect to dissipate, so when arginase is inhibited the pump stays much longer. Bodybuilders use L-Norvaline to achieve a longer lasting “all day” pump.